Is Oil About to Rally? Since October of 2018, the price of oil has been absolutely crushed, down over 22 percent. At one point, the severity of the crash dropped the price of oil by over 45 percent. This steep drop in prices, which largely coincided with a big drop in stock prices, has many people worried about a slowdown in the overall economy. 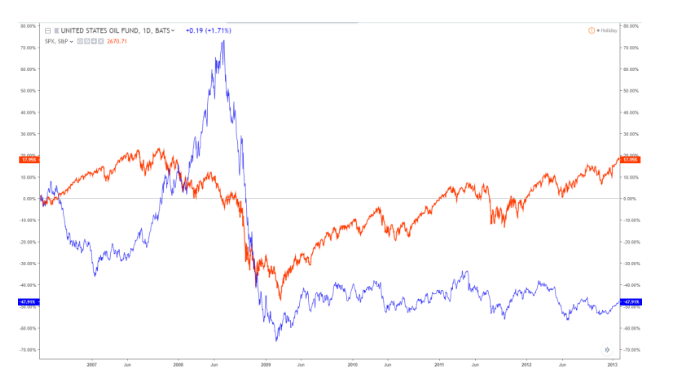 While I agree with the sentiment that an economic slowdown is on the horizon, I think the strong positive correlation between stock and oil prices may only be temporary. If we are to expect an economic recession soon, we should also expect stock prices to continue their decent. But the same cannot be said confidently about oil prices. 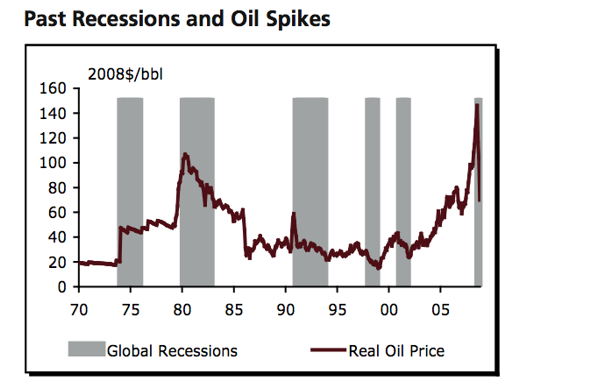 Unlike stocks, oil has been known to spike before recessions. In fact, the price of oil usually finds its peak in the midst of a recession. Many even theorize that rising oil prices trigger recessions because the rise in inflation hurts consumers. Let’s quickly take a closer look at what happened to stocks and oil before and during the last recession. As you can see from the chart below, the price of oil (blue) began to explode higher as stocks became more volatile. Are we at a similar point in the business cycle today? Will oil decouple from stocks and move higher while the stock market continues to feel pain? 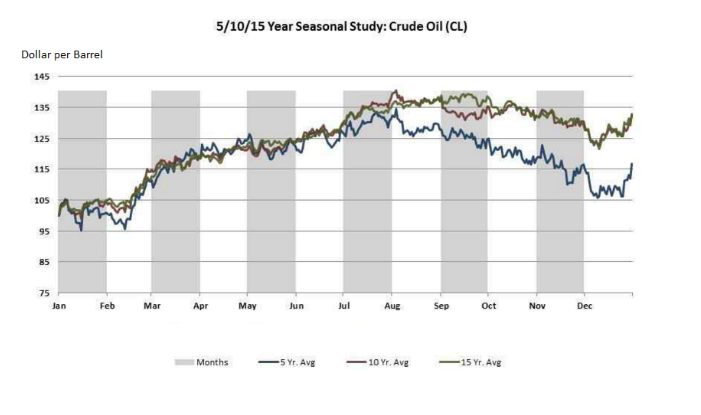 Another thing to take into consideration about the oil market is seasonality. Oil prices typically fall from August to December. On the other hand, oil prices typically rise from January to July. If seasonality is going to play a major factor in the oil market this year, we should expect an uptrend to start very soon. The V-shape bottom in oil that formed near Christmas time may have already started that upward trend. But we’re not in the clear yet. In the short-term, according to the clever technical trader Adam Mancini, oil must hold $52.50 or face more steep declines. But an RSI divergence is signaling a pullback regardless. 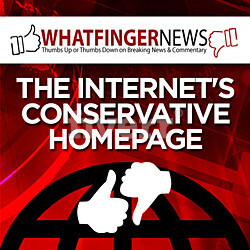 So, we are still in a situation where buying now could be like catching a falling knife. My hope is that long-term trends begin to take over. Has the recent plunge in oil prices setup an amazing buying opportunity? I think the probability for such a scenario is high. However, there remains strong risk for even more downside. This article is not advice. Before you make any significant changes to your investment portfolio please do a large amount of your own research and consider talking to a financial professional.